BHM Series #16: John Muir ES Shares its Black History PRIDE! In honor of Black History Month, I’m reposting a previous series. A few years ago, (2015 to be exact!) 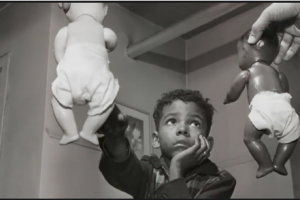 I challenged myself to write 28 posts highlighting African-American History. This year I finally reached my goal!!! Check out my original post below which appeared on February 21, 2016. To see more posts in this series, click here. 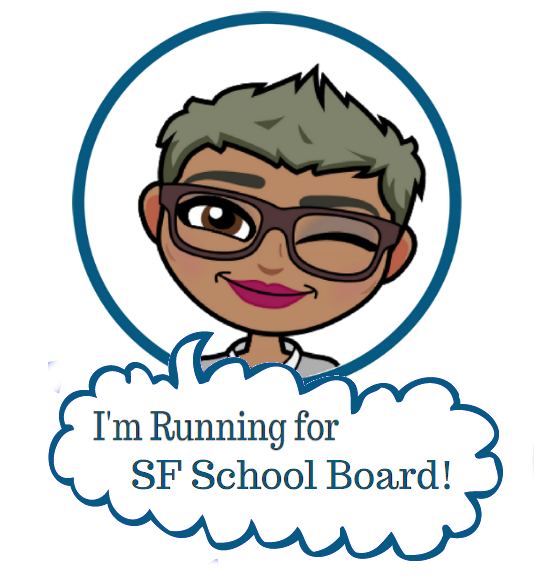 I have been shocked to learn through my participation in the African American Parent Advisory Council (AAPAC) that NOT ALL SFUSD SCHOOLS are holding celebration activities (!?!) 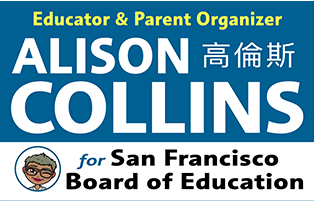 The SFUSD AAPAC is sending out a survey to principals to see which schools have activities planned. You can support their efforts by asking your child what activities are going on at your school. Remember, Black History is American History, and all our kids loose out when we don’t learn about the contributions and perspectives of Black Americans. If your school doesn’t have multiple activities planned (and it’s a whole MONTH for Pete’s sake… so there should be multiple activities planned!) John Muir’s event is one great example. On Thursday, February 11, 2016 I had the HONOR of participating in the National African American Read-In at John Muir Elementary. I know I brag a lot about my daughters’ school, but if I were to do it all over again… John Muir ES would surely give my girls’ school a run for its money! I met John Muir’s charismatic parent liaison, Desiree St. Louis (at the right of this photo) at the Black History Month Kickoff at the Mayor’s Office. After discovering we had a shared love of books, she invited me to participate in the read-aloud at her school and I couldn’t have felt more lucky! During this annual event John Muir asks parents, community members and local organizations to donate 20-25 minutes of their time to read a book with African American characters by an African American Author to a classroom of 15-20 students. It was such a simple yet powerful event that I wanted to share it so others can see your don’t have to embark on a huge undertaking to make a BIG impact on students and volunteers alike. Upon entering the school, at around 9:30 am there was a beautiful display table of coffee, juice and snacks for volunteers. Volunteers were able to mingle and get to know other folks at the event. It was awesome to meet so many amazing members of the Muir school community! “It was February 1, 1960. They didn’t need menus. Their order was simple. This wonderful picture book celebrates the 50th anniversary of the historical Woolworth’s lunch counter sit-in, when four college students protested Jim Crow segregation at a “white’s only” restaurant. 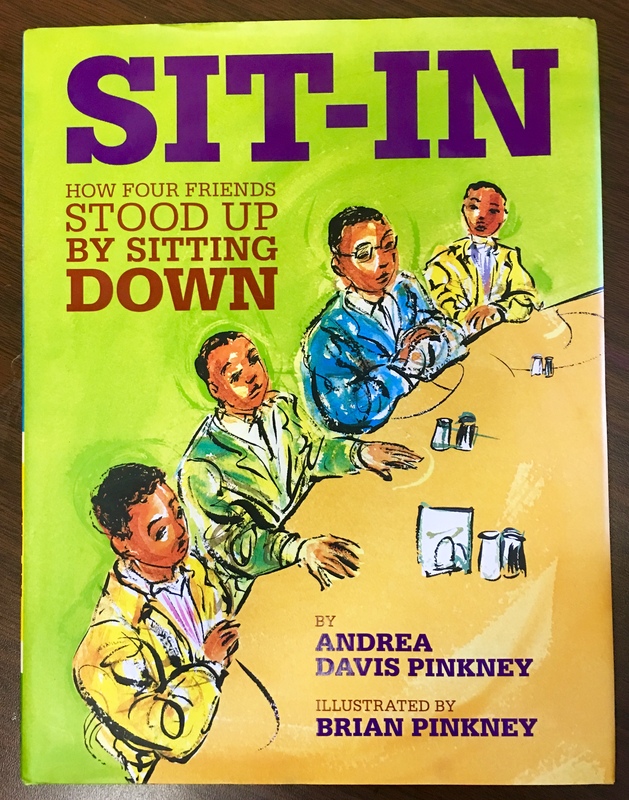 This event became a “defining moment in the struggle for racial equality and the growing civil rights movement.” This book offers upper elementary readers a great opportunity to talk about what it means to stand up for yourself by organizing in non-violent ways. It also served as a great example of how small actions taken by small groups of people, can spur great change. John Muir Shares Black History PRIDE: Organize and communicate with volunteers – Desiree did a great job of emailing me a week before to confirm my participation. She also sent out a reminder the day before the event with a simple schedule describing what to expect. John Muir Shares Black History PRIDE: Schedule a half-hour window of time for your volunteers to arrive (and then some!) – I had never visited John Muir Elementary before and wound up needing to find parking. If parking is an issue at your school, this is helpful information to share with volunteers ahead of time. 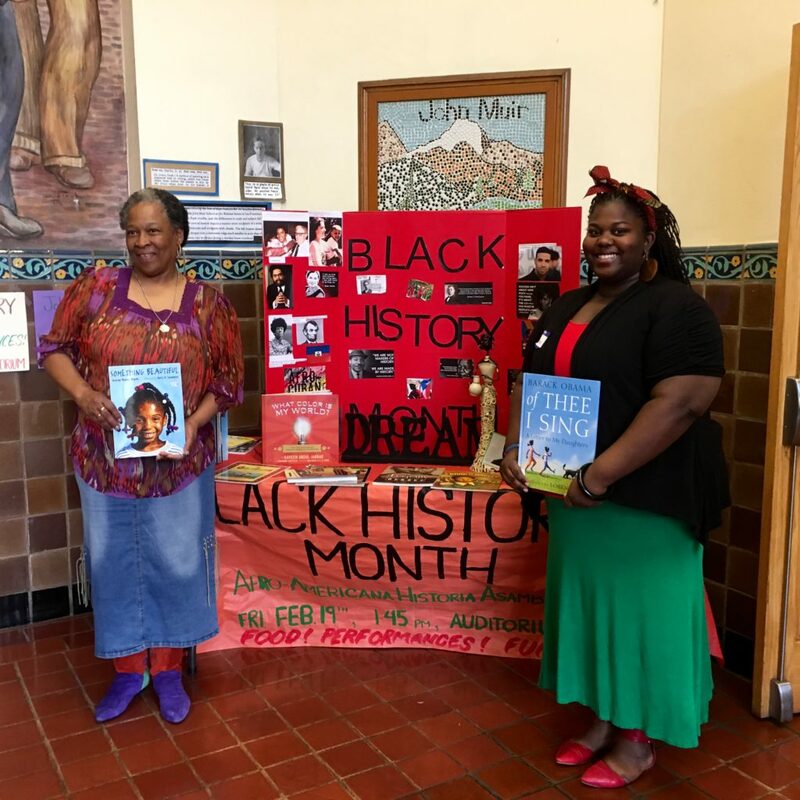 John Muir Shares Black History PRIDE: Create a festive atmosphere – When I walked in the door of John Muir Elementary I was greeted with a welcome table of snacks and beverages: coffee, tea and orange juice with bagels, fruit and snacks. This was a great way to say than-you to volunteers without a lot of fuss. It was also fun mingling briefly with other volunteers and school staff before we went into classrooms. John Muir Shares Black History PRIDE: Keep things simple, yet organized – When I walked in Desiree gave me a name tag and asked me to sign in and gave me my assigned classroom number. By assigning volunteers as folks arrived she was able to be flexible without a lot of advance planning. She used a simple clipboard chart listing teacher names and classroom numbers with a space to write in volunteer names as we arrived. 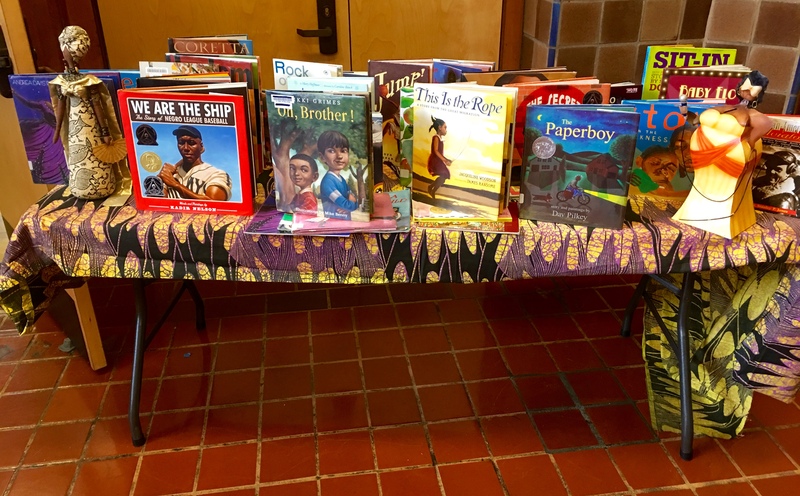 John Muir Shares Black History PRIDE: Let your volunteers choose books – Enlist your school librarian to help you set up and decorate a “book table” in your welcome area. Allowing your volunteers to choose from a wide array of books helps ensure their success. I picked a book I thought would be engaging for the 4th grade class to which I was assigned. It was exciting to see so many great choices. The book display also added another festive visual element to the event. John Muir Shares Black History PRIDE: Plan a simple welcome speech to kick off the event – After most of the volunteers had arrived, (about 20-30 minutes from the start of the event) Desiree presented a simple, informal welcome and then sent us on our way. This also gave her a chance to explain where various classrooms were to folks who were new to the school. John Muir Shares Black History PRIDE: Make it volunteering easy — Once I was done reading Desiree thanked me. I put my book back on the book table and was on my way! All in all it took a little over an hour of my time. By scheduling the event in the morning, folks with 9-5 jobs could hustle along and arrive a bit late to work without taking off a whole day. This makes volunteering easier which allows for a wider array of folks to participate and makes it easier for folks to volunteer more often. John Muir Shares Black History PRIDE: Follow up afterwards – Desiree was such a great hostess, that she even followed up via email after the event to thank me for my participation. If she has a volunteer list, I hope she added me to it, because I feel so warm and fuzzy about this school, I’m bound to want to volunteer at the next event. John Muir Shares Black History PRIDE: So what are you waiting for? You don’t have to wait until next year to hold an event centered around diverse books. If your school is like mine and lacks cultural diversity, holding a diverse book event is a great way to not only highlight some really awesome books that students might not have read, it’s also an excuse to bring students into contact with a more diverse community. As a part of Black History Month activities at my daughters’ school, the principal has invited Black parents and grandparents from our school community to come in and read books all week. In this way, our principal is giving students, who are mostly Chinese-American, an opportunity to learn about great writing by Black authors, while at the same time giving kids the chance to meet real-life Black parents, aunties, cousins and grandmas from our small and wonderful school community. This is important because Black folks make up only 3% of San Francisco’s population (YES! Just 3%, down from 13% in the 70’s!). Many of our schools are very segregated, and reading events like this are a great way for kids of all cultural backgrounds to come into contact with Black artists, professionals, and community members they might otherwise not meet. What do you think? Do you have any ideas or recommendations for holding a book event focused on Black History or another underrepresented cultural group? Tell me about it in the comments below! My homework assignment: Inspired by an SNL’s skit, I challenged myself to write 28 posts highlighting African-American culture and heritage (roughly one for each day of the month)… Do you have a great resource to share? Post it in the comments or email me! 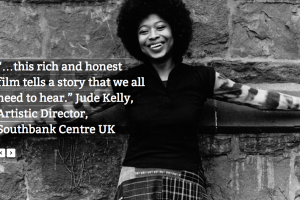 You may know about Alice Walker, as the acclaimed author of The Color Purple. But are you aware of her other work as a poet and essayist and activist? "For something like 75% of white Americans. It's very hard to put BLACK and GOOD together." – Mahzarin Banaji, Experimental Psychologist. This quote is from a new film airing tonight on KQED. 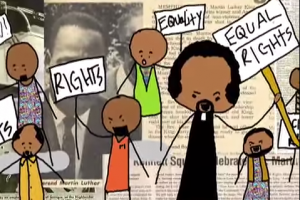 BHM Series #14: Teach Kids about Dr. Martin Luther King, Jr.
Black History Month: #7 Learn about Dr. Martin Luther King, Jr. with these kid-friendly videos. Sounds like a wonderful event. Lots of great ideas. This is well written Ali and I thank you again for sharing your love and knowledge with the youth. Thank you for all you do in the community.